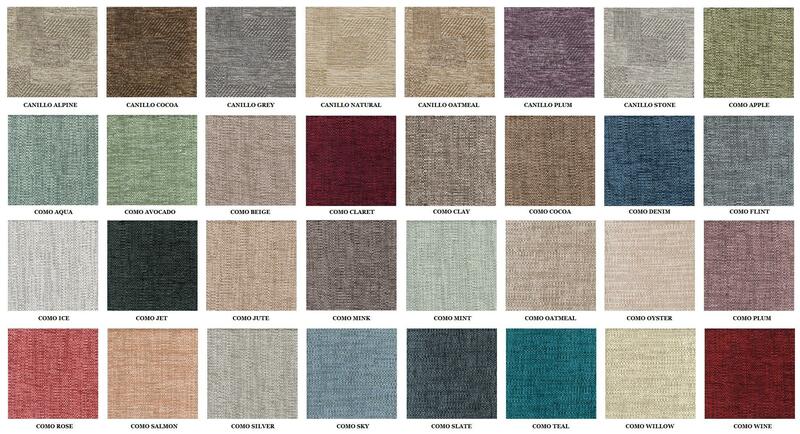 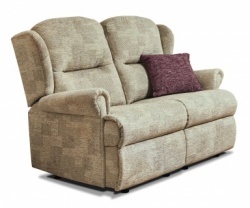 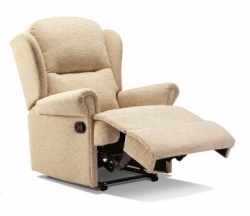 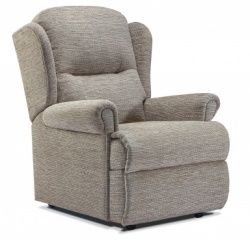 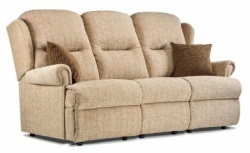 The Malvern lift recliner comes in royale, standard, small or petite size. 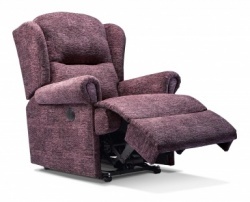 The default is for a single motor where the back reclines once the leg rest is up - as per the power recliner. 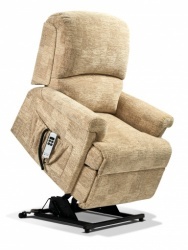 The dual motor optional extra allows the back to operate seperately adding enhanced position control. 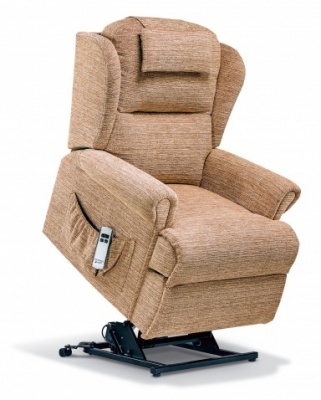 The recliner can be positioned near the wall.